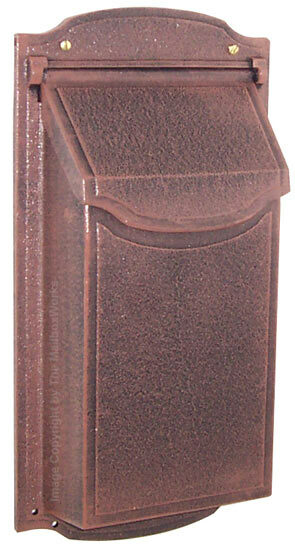 Contemporary Vertical Wall Mount Mailboxes are stylish and functional. 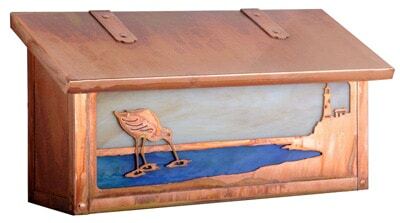 Premium quality box is constructed of heavy gauge rust-proof aluminum for long lasting durability. Access door has a rust proof hinges. Vertical shape takes up less space. Do you receive large volumes of mail? 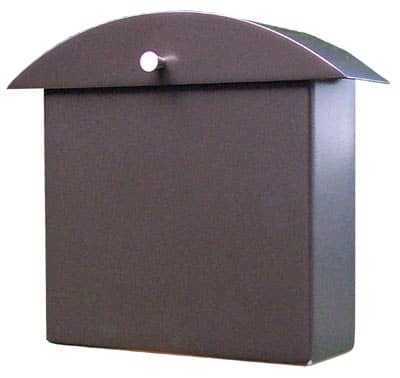 Our Contemporary Horizontal Wall Mount Mailbox is the perfect solution. 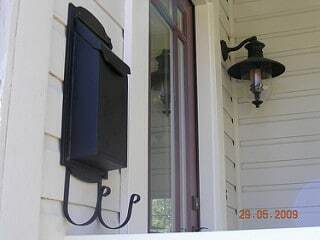 A convenient newspaper holder comes with each vertical wall mount mailbox. 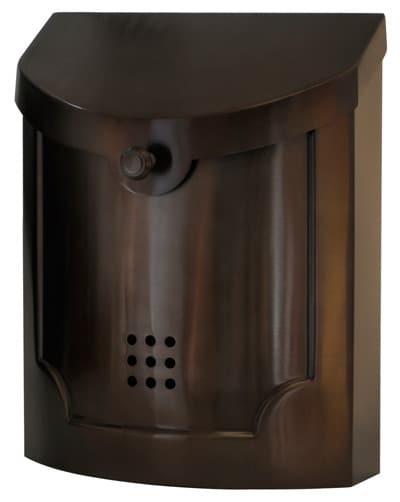 Powder coating provides a beautiful finish that keeps looking great through the years. 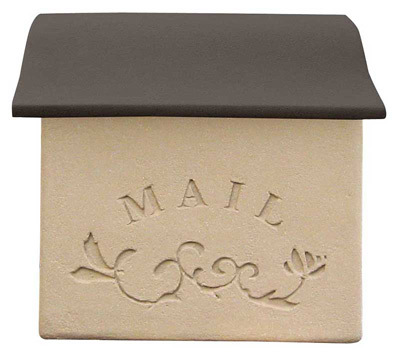 Wall mount mailboxes come in hand-applied textured antique or matte finish. Available in 13 trendy colors to accent your home.